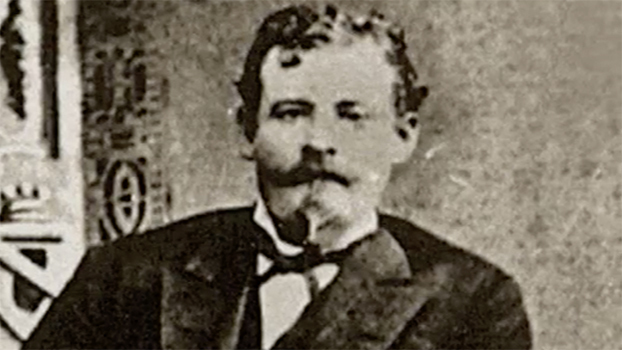 Joseph Isaac Clanton (1847-1887), most well-known simply as Ike Clanton, was a heavy drinker, possessed a quick temper and tended to talk too much. 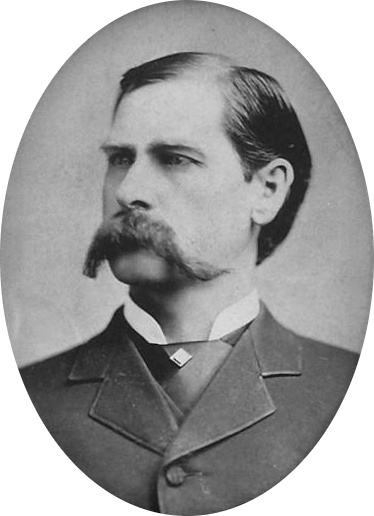 But he lives in infamy because he was an enemy of Wyatt Earp. This enmity was triggered in 1880 when Wyatt learned Ike and his ranch hands stole his horse. Wyatt and friend Doc Holliday rode out with legal papers from Tombstone to the Clanton Ranch in Charleston, Arizona Territory, to retrieve it. This so angered Ike that a lifelong war started between them. horse over to Wyatt with the snide remark, “You got any more horses to lose?” That didn't sit well either. 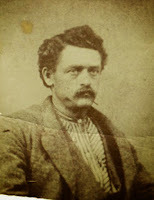 Ike Clanton was one of seven children born to Newman and Maria Clanton. His father ‘Old Man Clanton’ worked as a day laborer, gold miner, farmer, and later a cattleman in Arizona Territory. Old Man Clanton allowed a group of outlaws known as The Cowboys to base their operation on his Arizona ranch. The animosity between Ike and Wyatt grew through several different conflicts. In October 1880, Wyatt Earp arrested William ‘Curly Bill’ Brocius, one of The Cowboys, for the murder of Tombstone marshal Fred White. When Brocius was found not guilty, tensions intensified. 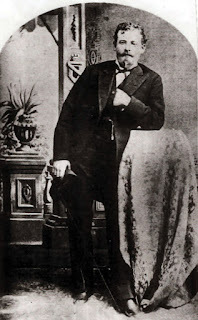 Wyatt believed The Cowboys were involved in a bungled stagecoach robbery in March 1881. Two men on the stage were killed. Ike Clanton blamed Doc Holliday instead. 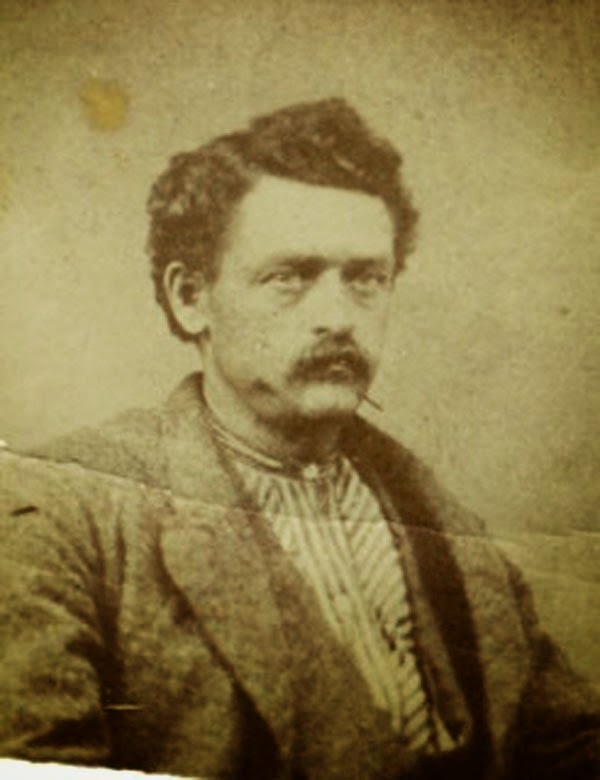 In July 1881, Curly Bill Brocius and gunfighter Johnny Ringo headed for New Mexico to kill two brothers, William and Isaac Haslett. A few weeks earlier Cowboy members Bill Leonard and Harry Head died during an attempted robbery at the Haslett brothers’ general store. When Old Man Clanton died in the Guadalupe Canyon Massacre of August 1881, Curly Bill took over The Cowboys. Some have portrayed the town of Tombstone as living in fear of The Cowboys. This was not the case. With the exception of Ike Clanton, who was widely disliked, most of The Cowboys were seen as harmless or merely a nuisance. All of that changed with the gunfight at the OK Corral on Lot #22, Block 17. On a cold day, Wednesday afternoon, October 26th, 1881, 3:00 p.m., in Tombstone on a lot eighteen feet wide, over thirty shots were fired. In thirty seconds. Three Clantons were killed. 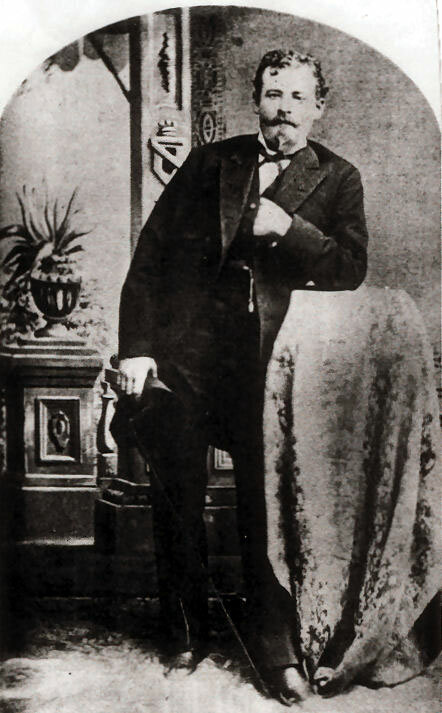 Unarmed Ike Clanton ran away without firing a shot. The Earps and Doc Holliday hated him the most, but they didn’t shoot him. After all, he had no weapon. That’s the way things were done in the Old West. The Code. 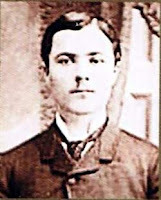 Ike and his brother Fin were cornered by detective Jonas V. Brighton on June 1, 1887, in Springerville, Arizona. Fin Clanton surrendered. Ike resisted and was shot dead. *My husband Stephen once hiked into the canyon where the Mexican smugglers were ambushed. Don’t think of these smugglers as evil, violent men. They were usually merchants who wanted to bypass the often corrupt officials at custom houses on both sides of the border. 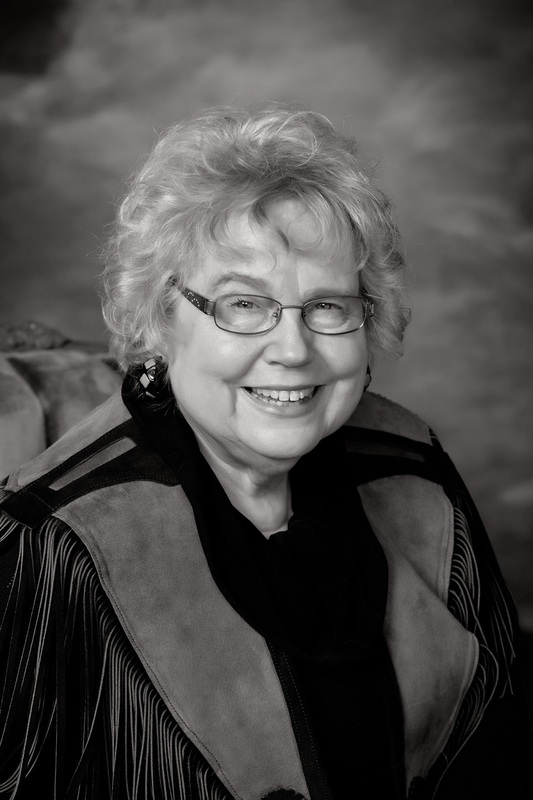 Janet Chester Bly has written and co-written 32 books with her late husband, Christy Award winning western author Stephen Bly. She and her three sons completed Stephen’s last historical novel for him, Book 7 of the Stuart Brannon Series: Stuart Brannon’s Final Shot. 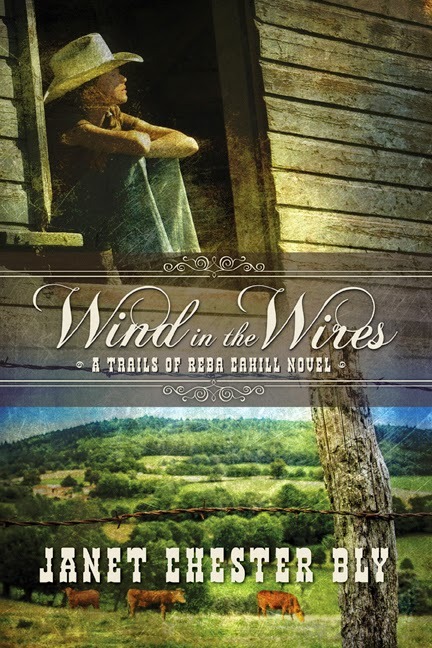 Can a committee write historical fiction? The Bly family had a four month deadline to find out. Read about the story of the writing process here: http://www.blybooks.com/category/finishing-dads-novel/. Stuart Brannon’s Final Shot, a Selah Award Finalist, is set near Portland, Oregon in 1905.
a 1991 western mystery. It’s a road adventure with a touch of romance. It’s Cowgirl Lit. Janet is working on Book 2 now with a scheduled Spring 2016 release. I remember Ike Clanton from watching some off the older westerns. It's really admirable that the Earps and Doc Holliday didn't shoot him when they had the chance because he was unarmed. Vickie: I agree. That is amazing. Kinda like David not killing King Saul when he had the chance.